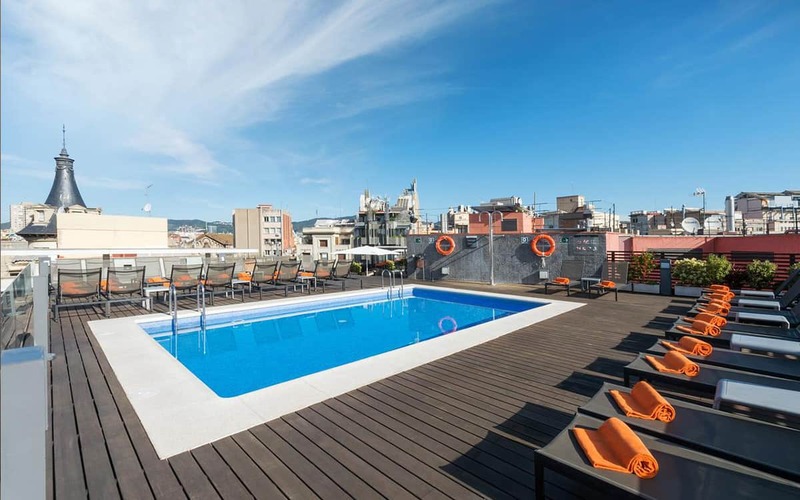 Deluxe three-star hotel, Barcelona House is situated right in the middle of the Gothic Quarter, in between the Ramblas and Plaça Reial. 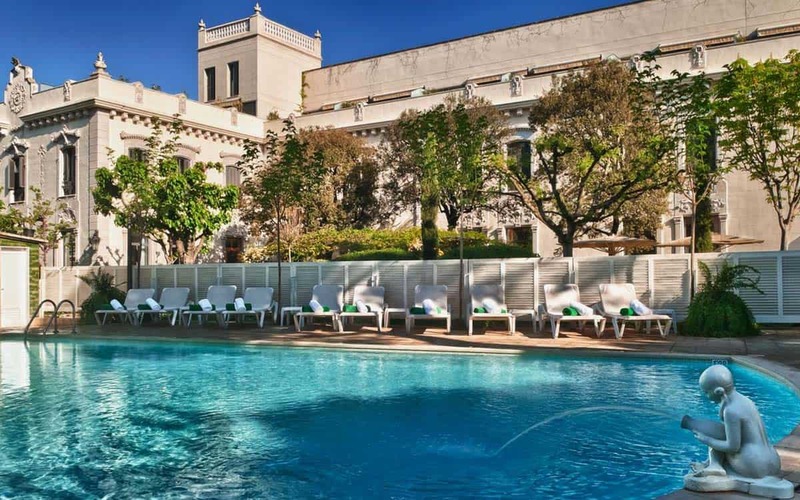 It’s minutes away from major sights in the city, like the Cathedral, the Liceu theatre, the Born and Raval districts, and the many museums and galleries of the Gothic Quarter. That also mean you’ll have access to a huge selection of the Catalan capital’s top bars and restaurants. The hotel was completely renovated in 2010, so everything here is comfortable and modern. 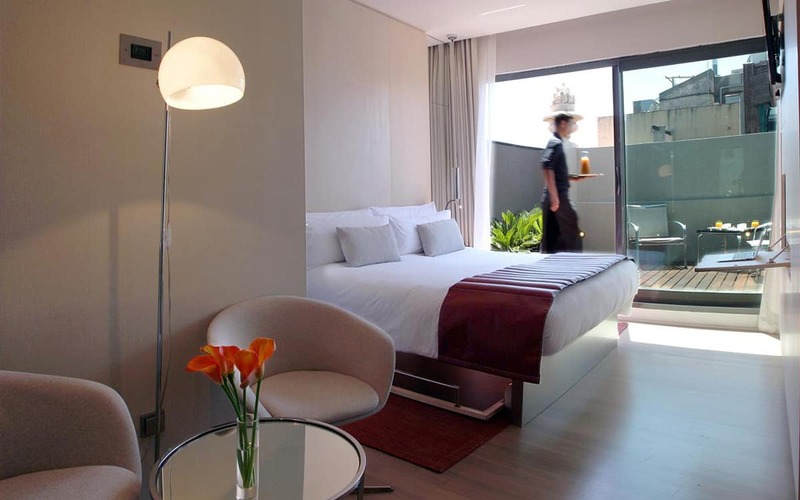 Barcelona House has 57 en-suite rooms with modern decor. They offer single, double and twin rooms, as well as family rooms for an additional fee. All rooms have full bathrooms, phones, flat-screen televisions with satellite, safes, daily housekeeping and free wifi. 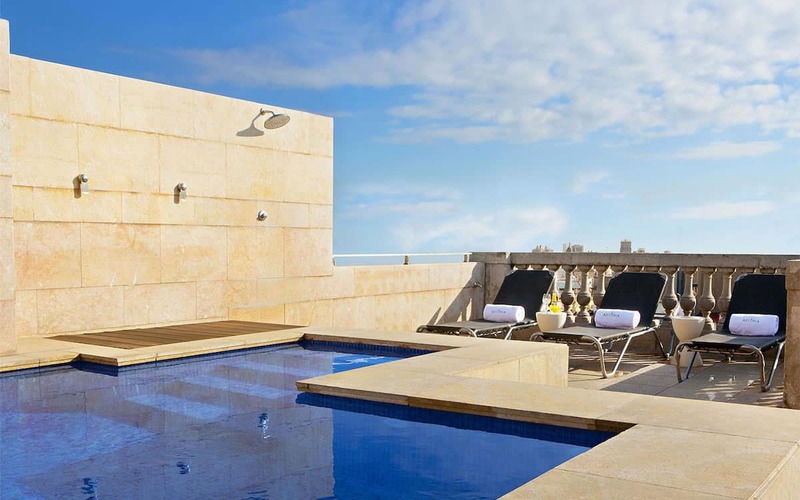 Some of the rooms have their own private balconies. The nearest metro stop to the hotel is Drassanes, on Line 3. 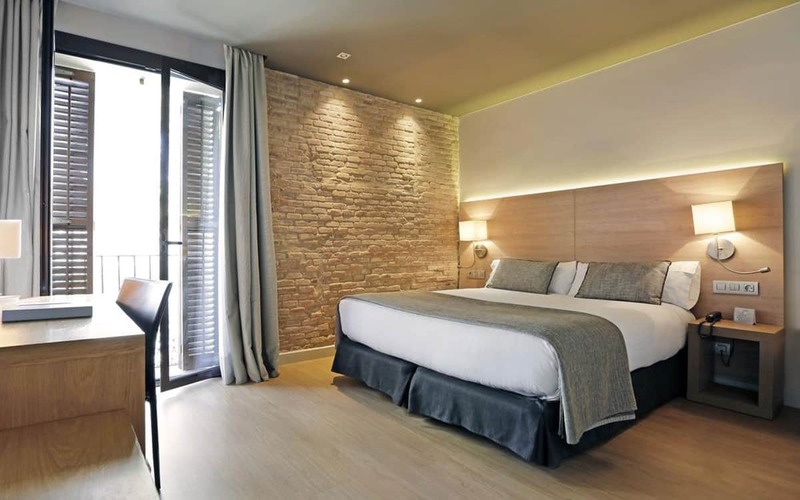 Even though it’s right in the bustling centre of Barcelona, there’s no need to worry about noise – all the rooms are soundproofed. Head here for more recommended hotels.